A Lot to Do and Ways to Get There! 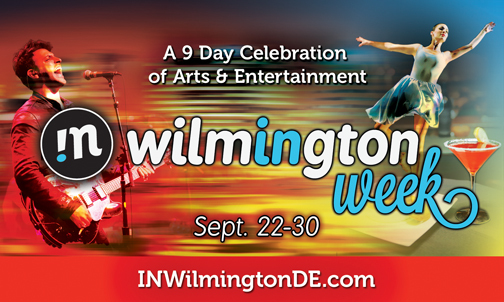 As the Summer Festival Season winds down in Wilmington, I bet you’re wondering what to do in August and September? No worries, there’s so much going on all around Wilmington to keep you entertained! Beyond all of the cultural activities, DART bus changes are making it easier to get around town! 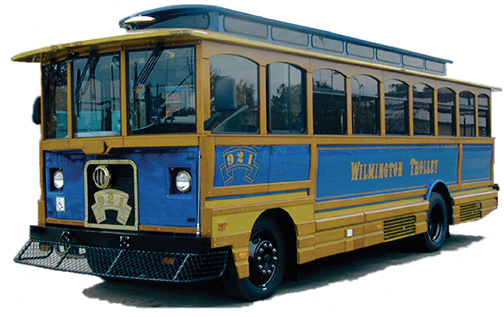 The Wilmington Trolley serves Route 32 and provides a little extra character to our downtown by replicating a turn-of-the-twentieth-century streetcar. Many people have noticed the Trolley driving down Market Street but have you ever taken a ride on it? Now is your chance! In mid-July DART bus route changes took effect and there are two important changes that you should take advantage of, particularly if you’re not already a public transportation user. First, the Trolley will now have shorter head-way times – only 10 minutes! You can easily get from one end of Market Street to the other on your lunch break. Everyone who works in Downtown Wilmington should now jump aboard. If you work on 12th Street, you can ride the Trolley down to the 200 block for lunch at Zaikka Indian Grill or to pick up a bouquet of flowers from Bloomsberry Flowers. You’ll be able to make the roundtrip ride all within your lunch hour! Another major difference in the Trolley route is that it will no longer drive into the Riverfront area. The Trolley will make its final stop at the AMTRAK Station. Besides the Trolley route changes, the Route 12, which does go down to the Riverfront, will now feature later hours! If you have ever wanted to ride the bus to go to dinner at Ubon and stroll the Riverwalk, now you can. Soon you’ll also be able to go to the new IMAX Theater expected to open the end of 2012. Now all of that is available by bus with the Route 12 late night service. You can easily take public transportation to and from the Riverfront in the evenings. 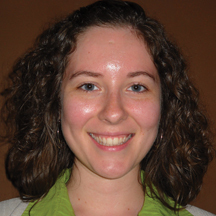 Learn more about all of the bus changes and schedules at www.dartfirststate.com. So what are some other exciting happenings that are planned for the City of Wilmington? IN Wilmington Week! This inaugural event will offer a high volume of pre-planned programming spanning multiple diverse organizations across the city. Many restaurants, arts & entertainment venues, and organizations will showcase the vibrancy of the city by offering a wide array of cultural experiences! Come out and experience the excitement from September 22-29, 2012. Between the Fringe Festival, special IN Week discounts and promotions, concerts, and other activities, Wilmington will be alive with fun for all. Whether you work here, live here, or are just visiting, IN Wilmington Week will display the unique features of the city. Check out all that’s “IN” at www.inwilmingtonde.com. As always, you can find out more about the Downtown by visiting www.downtownwilmington.com. There’s a new blog, Downtown Illuminations, which enlightens readers with stories of personal experiences in the downtown – you can even share your own story! Don’t have a Downtown experience to share? Then you should sign up for the Downtown News E-newsletter for weekly updates on Downtown activities. While you’re learning more about Downtown happenings, check out all of the other projects or ways to get involved in the Downtown with Wilmington Renaissance Corporation!